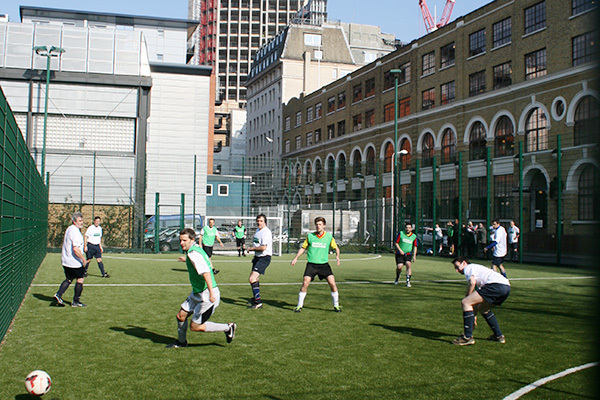 Our class programme has something for everyone. If you’re looking for a lunchtime burn or an after-work stretch, we have a class to match. Our dedicated class studio and our spin room host sessions throughout the week for all levels. 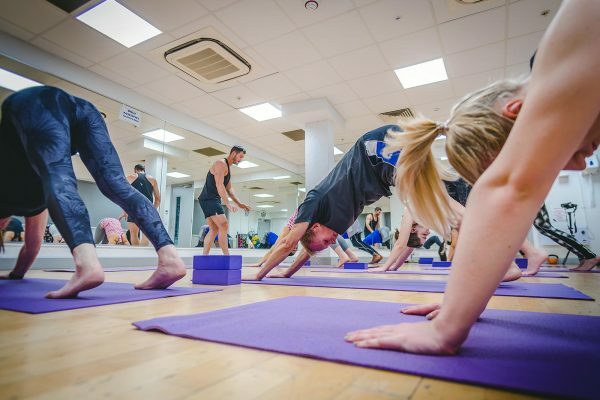 From High Intensity Interval Training and Body Blast, to Yoga and Pilates, our classes are designed to all levels of fitness and experience. The ultimate gym class, run in the gym! 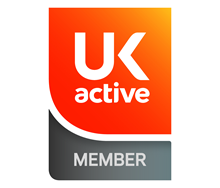 This class will utilise the gym space, with participants being spilt between the cardio room (or spin room) and the weights room and swapping over at regular intervals. Exercises will include the gym equipment, including free weights and the cable machines. A fast paced 45 mintue class that requires participants to workout at their maximum in short cycles of time sequences to achieve optimal results and gains. Using mainly bodyweight exercises these sessions would be based upon achieving a percentage of maximal repetitions for a specified time period with short rest periods. A 1hr class that stretches, strengthens and tones the body with a mixture of classical yoga postures and sequences. Suitable for all levels – beginner through to advanced. Using a barbell you choose your own weights and adjust them accordingly to work different muscle groups. These classes have an easy format with no complex choreography and will improve your muscular strength and endurance. Mixed Martial Arts meets High Intensity Interval Training Using hands, feet, elbows and knees, fight your way to fitness against pads and kick shields! Class will involve different strikes and body weight exercises, replicating different fighting techniques to burn many calories and alleviate some stress! Like boxercise, but better. One of the oldest forms of exercises hailing from Russia. Kettlebells are one of the few pieces of equipment which improve cardio as well as develop strength and tone the whole body. Kettlebells are great for developing explosive power, functional movements and HIIT based workouts. A Holistic approach to core stability and posture, slow controlled moves set to increase strength with the aid of slow controlled breathing. The new Jubilee Hall Trust app is very easy to use and a great way to keep track of our classes. 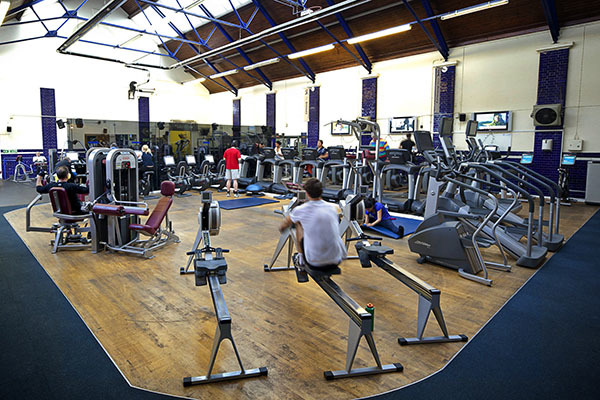 The Westminster Gym is run by the Jubilee Hall Trust, a not-for-profit organisation that aims to promote the health of the communities in which we work.